The mechanism for determining the applicable law in disputes occurring within the EU (the Recast Brussels Regulation and regulations Rome I and II) will continue to apply until 30 December 2020 if the UK leaves the EU under the terms of the Withdrawal Agreement. However, if the UK leaves the EU without a deal, the EU regulations will cease to apply. The UK government has set out UK’s position in relation to jurisdiction matters and enforcement of European rulings in the event of no-deal Brexit. 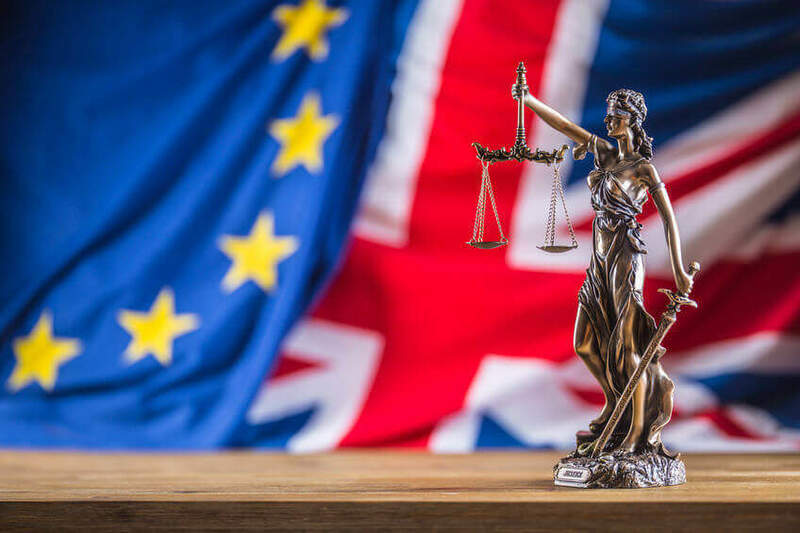 UK government’s draft Civil Jurisdiction and Judgments (Amendment) (EU Exit) Regulations 2019 (the Exit Regulations) state that the UK will still apply the Recast Brussels Regulation to proceedings stated before the UK’s exit from the EU. 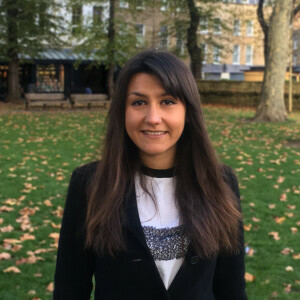 In relation to jurisdiction and enforcement issues related to disputes which will arise after UK’s departure from the EU, the courts will determine these issues in accordance with English law. Additionally, on exit day The Civil Jurisdiction and Judgments (Hague Convention on Choice of Court Agreements 2005) (EU Exit) Regulations 2018 will come into force. These regulations govern the choice of court agreements. The system for determining applicable law in contractual and non-contractual disputes would remain the same even in the event of a no-deal Brexit. The European Union (Withdrawal) Act 2018 states that Regulations Rome I and II will be implemented into UK legislation after UK’s departure from the EU. As the UK will remain a member of the Convention on the Recognition and Enforcement of Foreign Arbitral Awards 1959, the mechanism for resolving international disputes by way of arbitration will remain unchanged. 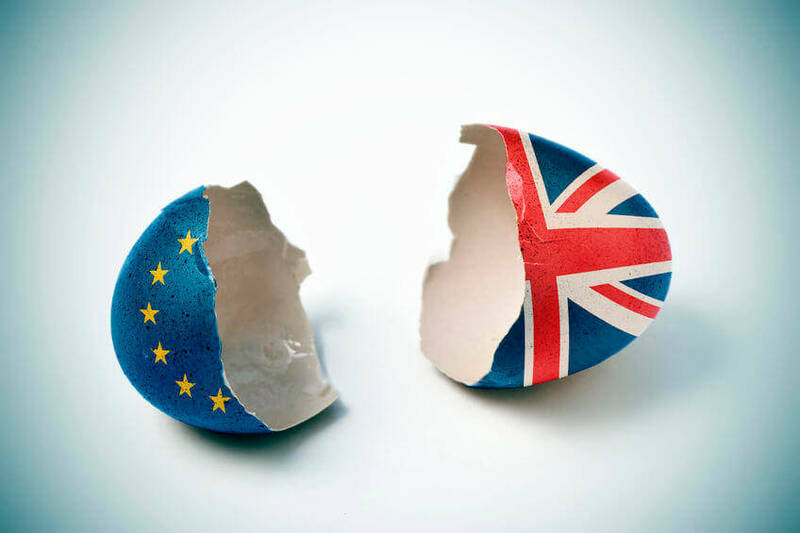 The current rules applied in respect of jurisdiction and enforcement in the EU would continue to apply until the end of 2020 if the Withdrawal Agreement is ratified but would cease to apply in the event of a no-deal Brexit. In the later scenario the applicable rules would be those that apply to countries outside the European Union. The choice of law rules and the system governing international arbitration will remain unchanged.